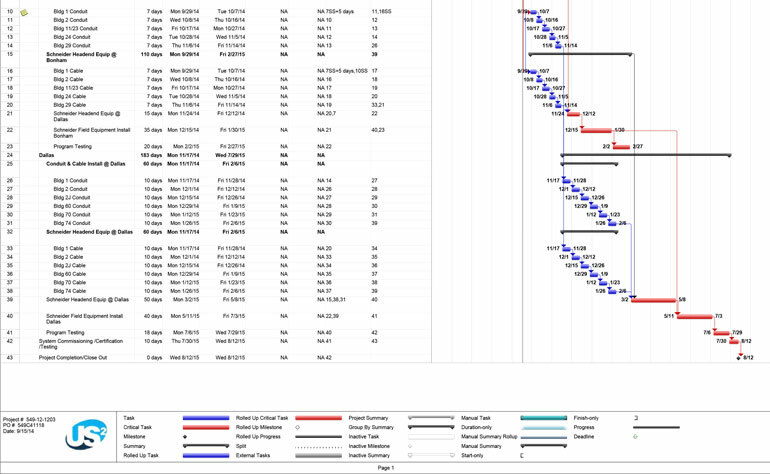 Dallas and Bonham VA hospital facilities required an extensive security upgrade that integrated existing components. US2 prepared a detailed work schedule and coordinated with a subcontractor to create a long lead time when implementing the new security system. 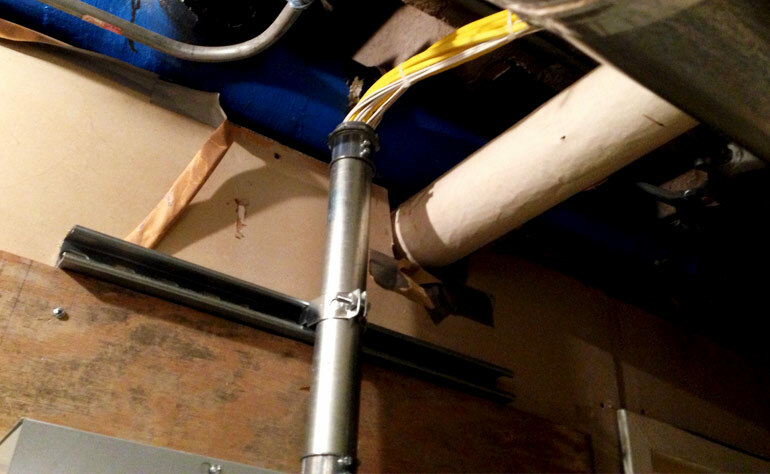 US2 installed an EMT conduit throughout the sites, originating from IT and Electrical rooms. A new Andover Continuum system was successfully integrated into existing Hirsch Electronics system. 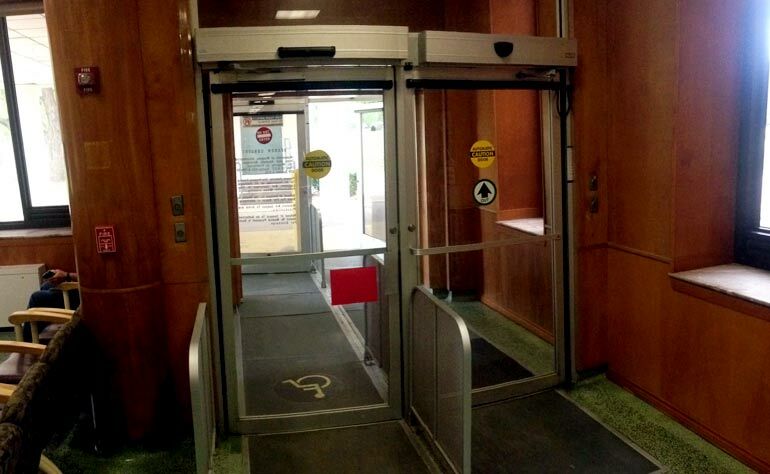 Networked digital door controls for 175 Exterior Entrance/Exits were installed, complementing the existing Rasberry system. Card readers, status switches, REX, maglocks and fixed cameras were provided. Command and control zones for each facility were established to monitor the new security system. Additionally, the scope of work included a FIPS/HSPD software package.